SALEM, N.H. (AP) — A Massachusetts teacher has been charged with putting his toddler into a game machine at a New Hampshire shopping mall and using her to steal prizes. 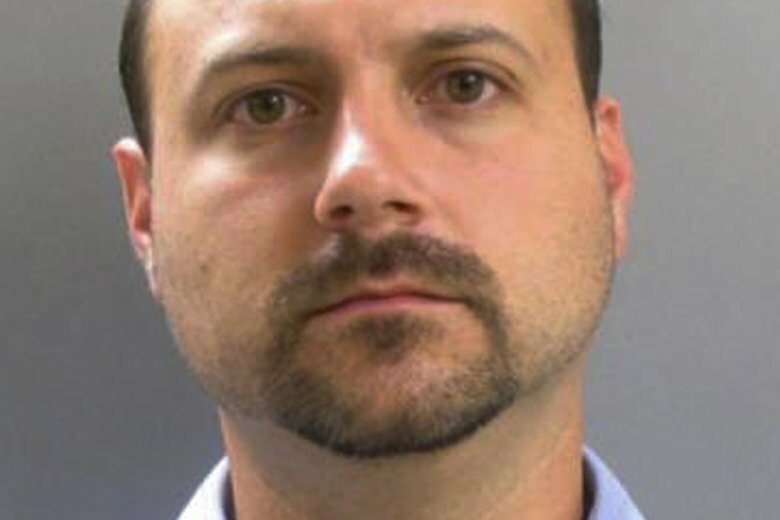 Police in Salem say 34-year-old Anthony Helinski, of Lawrence, Massachusetts, turned himself in Wednesday, five days after witnesses at the Mall at Rockingham Park recorded video of a man encouraging the girl to hand out prizes from within the KeyMaster game. The video then shows the toddler climbing out of the machine. Andover Public Schools tells WCVB-TV that Helinski has been placed on leave from his job as a middle school teacher. Helinski is charged with theft, trespassing and child endangerment. He does not have a listed phone number and it was unclear whether he has an attorney.